'A group of fraudsters were jailed for a combined 17 years and 9 months today for their part in an elaborate wine investment scam which conned nearly £1m out of investors, many of whom were elderly and vulnerable. Adam Edwards, Barry Warner, Christopher Brummit, Tarik Drissi and James Brooks were today sentenced at Southwark Crown Court for their actions between 2013 and 2015. The five men operated three fake companies - Mayfair Worldwide Trading Ltd, Commodex Global Limited and Winchester Associates Ltd. These companies claimed to be established fine-wine brokers based in prime locations such as Berkeley Square, Mayfair but were in fact based in industrial estate units on the outskirts of Great Dunmow in Essex. The gang cold-called fine-wine investors from a ‘sucker list’, and through a series of aggressive sales tactics, managed to defraud a number of wine holdings from vulnerable victims. Once these had been obtained, they would be sold on to legitimate buyers, with the proceeds pocketed by the fraudsters. Victims were then told a series of elaborate lies about the whereabouts of their money. Some were told that their wine had been reinvested into graphene, diamonds or gold. “This was an unscrupulous gang who would go to great lengths to defraud elderly and vulnerable people out of their very valuable wines, many of which represented their savings for their retirement. One of the victims was a disabled man who, as a result of not receiving payment, was unable to buy a new wheelchair. “They went to great lengths to legitimise their fraudulent activities - Mayfair Worldwide Trading issued a bogus press release claiming that the company had won the ‘2014 ID Times Trading Award for Best Asset Exchange Programme and the Internship Europe Excellence Award.’ Obviously, no such awards existed, and were designed to dupe innocent investors. 4. Vintners Ltd transfers payment of £30,970 for these wines (and £3,500 worth of other wine) to the bank account of MWT - none is paid to the victim. 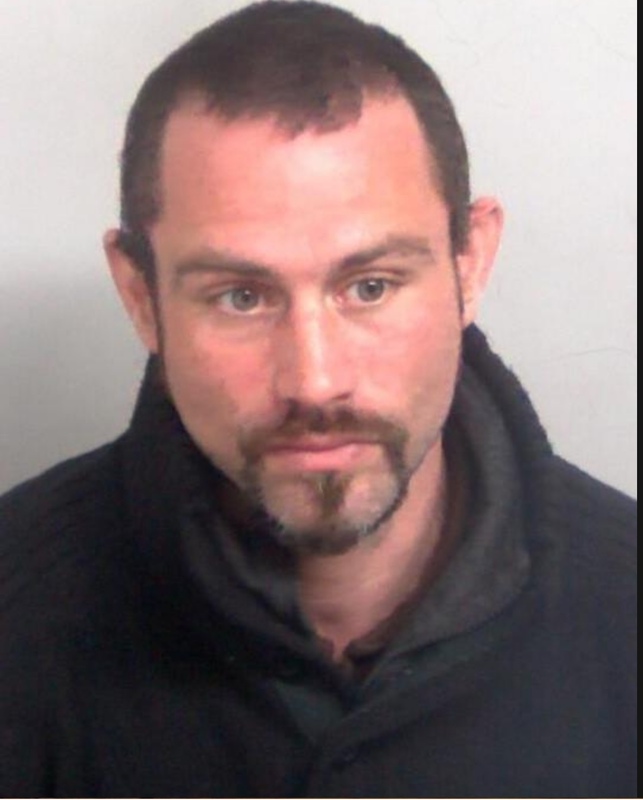 The successful investigation was a collaboration between Essex Police and the Met. Good to see these fraudsters sent to jail. Hopefully Christopher Brummitt, who has fled, will soon be caught. However, would have liked to have seen longer disqualifications from serving as a director unless the disqualification period runs from time of release from prison.